Pfc. 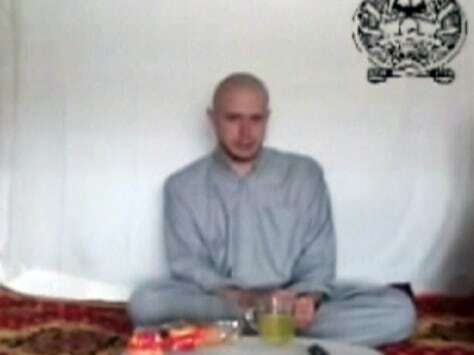 Bowe R. Bergdahl, 23, of Ketchum, Idaho, is shown in an image taken from a Taliban video released on July 18. U.S. military officials say they are still searching for Bergdahl, who disappeared June 30.